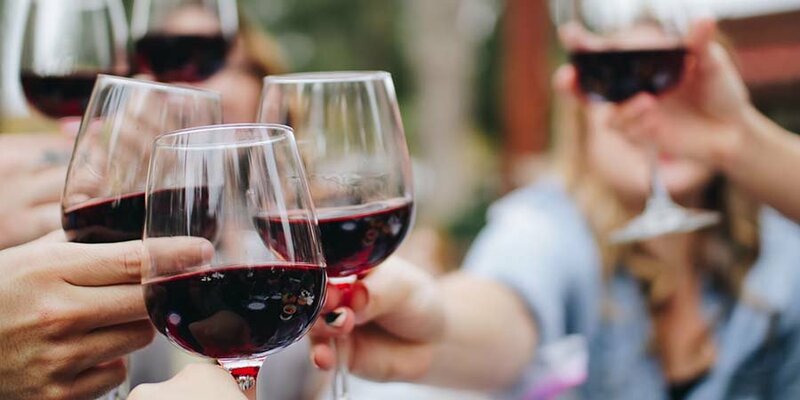 Join us at Contini George Street for an exclusive complimentary wine tasting hosted by Patrizia Baldini, Senior Brand Manager for Liberty Wines. Patrizia and Victor will be in our bar taking you through a FREE informal tasting of our fantastic Venetian wines. Space will be limited so don’t miss this fantastic chance to sample some really interesting classic wines.